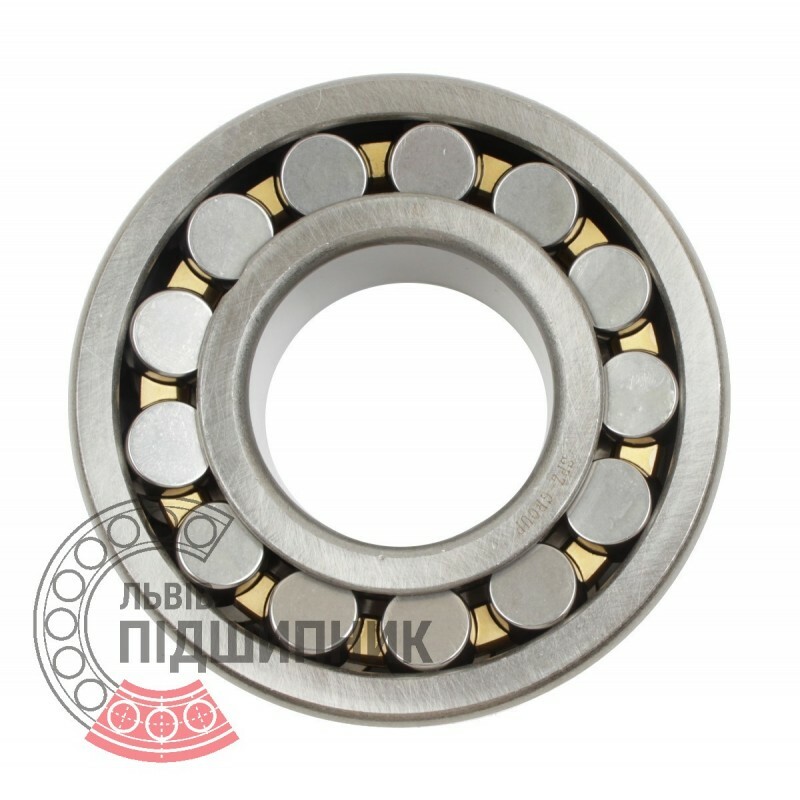 Self-aligning spherical roller bearing 22336CW33 DIN635-2 GPZ-9. Net product price: 15 000,15 грн. TAX (VAT20%): 3 000,03 грн. Gross product price: 18 000,18 грн. 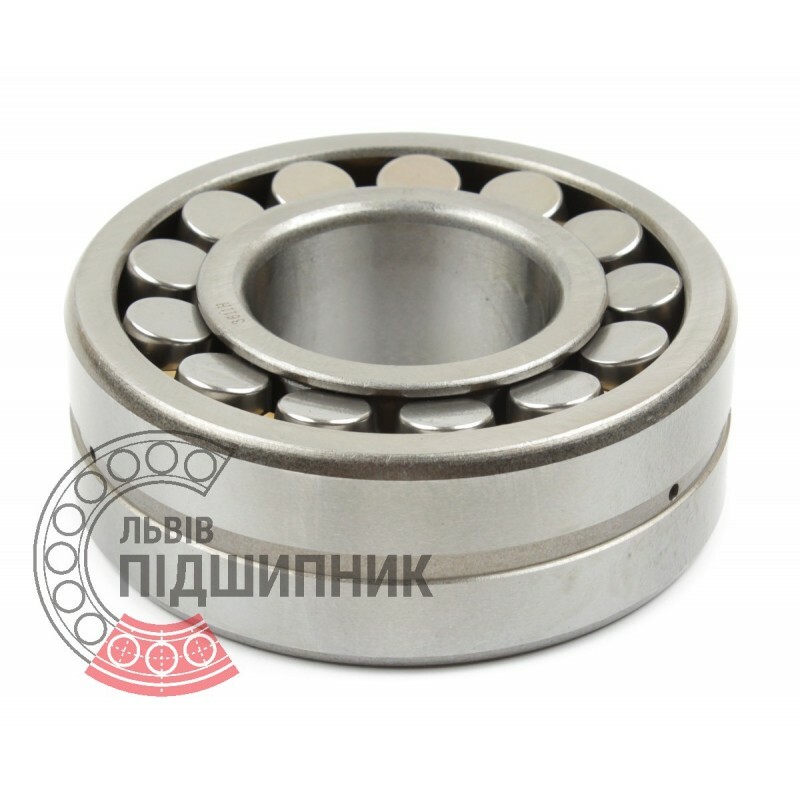 Available for order 18 000,18 грн. 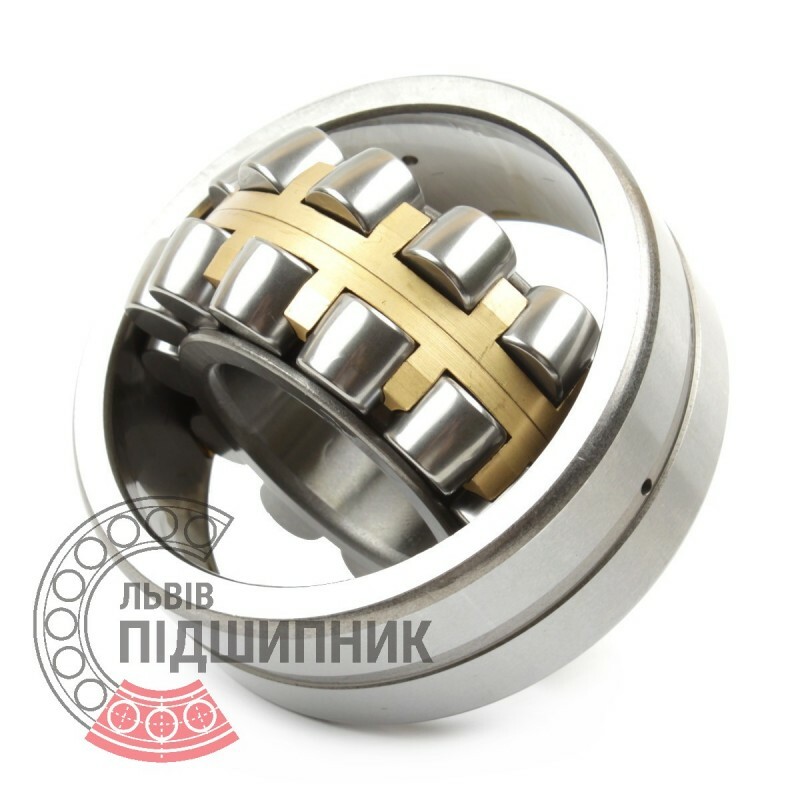 The spherical roller bearing consists of two cages (internal and external) and rolling elements (spherical rollers), connected with a separator.